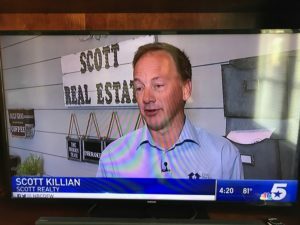 NBC 5 interviews Scott Killian as local real estate expert | Scott Real Estate, Inc. 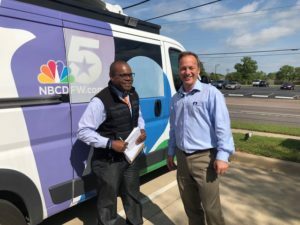 Check out my interview on the news. This was really fun and they kept airing bits and pieces all day so many of my past customers got a chance to view. Next Lots of Rentals Coming Soon. Error: Error validating access token: Session has expired on Tuesday, 23-Apr-19 14:23:25 PDT. The current time is Wednesday, 24-Apr-19 17:15:54 PDT.